What do Justin Timberlake, lemurs, and motherhood have in common? Well you're about to find out! We adore Courtney Defeo and her wit, charm, and beautiful wisdom. Courtney is a mom of two girls, an author, a speaker, a visionary, a podcaster, and a woman who has enlightening thoughts on motherhood. She is so very practical which we all need! She gives us some golden truths on who YOU are as a mother, what season you are in, and what God is doing around you. More on Courtney on the show notes at www.amyseiffert.com under podcast. What's up with lemurs? Our question exactly. We did a little research for you. Fun fact: the lemur society is run by females. Sounds amazing. You're welcome. Enjoy the show! Courtney DeFeo is most known for being a factory of ideas for families. It’s her desire to lead a life that radiates God’s love in action and His grace along the way. As a former marketing professional for corporations such as Chick-fil-A and Ketchum Public Relations, Courtney has a history of creating memorable programs and ideas that motivate others to action. She is the author of In This House, We Will Giggle, creator of ABC Scripture Cards and Virtue Cards and the kindness movement Light ‘Em Up Acts. Her most recent project and passion is a community for tween girls and their moms, TreasuredGirlz.com. 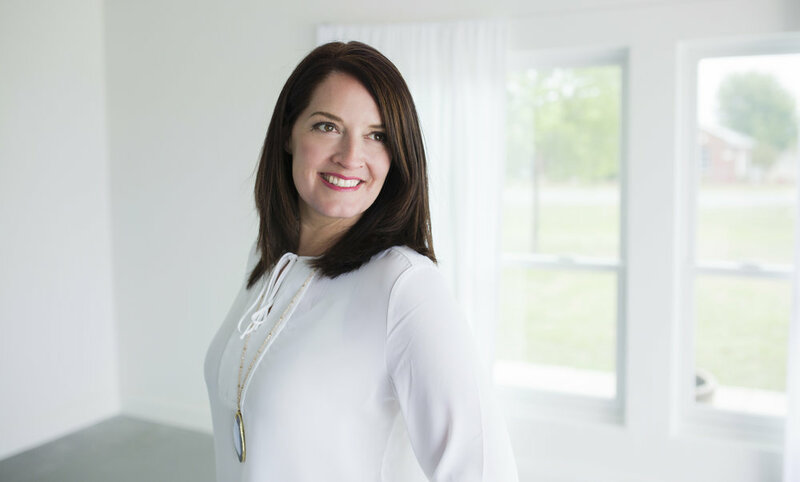 She is a sought-after speaker and contributing writer appearing on familiar sites and stages such as Focus on the Family, Mops International, Buckhead Church, Proverbs 31 and Parents Magazine. Courtney’s most honorable mention is her husband Ron and their two wildly creative girls (Ella, 11 and Larson, 9). Connect with Courtney at CourtneyDeFeo.com.